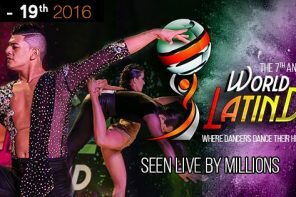 The 8th annual World Latin Dance Cup (WLDC) was held December 13th – 17th in Orlando, Florida at the Wyndham Orlando Resort. 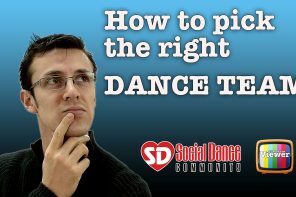 You can find the results of the Finals on the Official WLDC page. 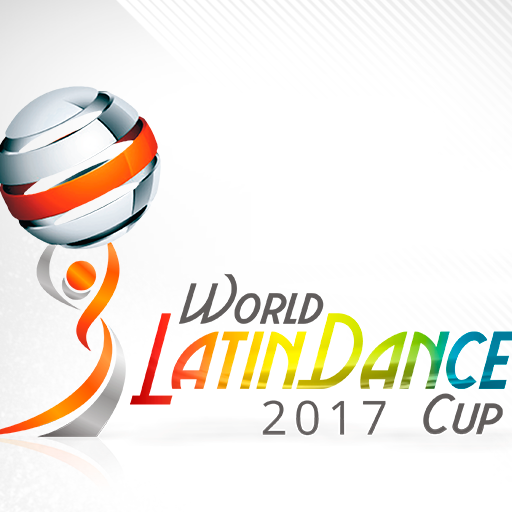 The 2017 WLDC was the first edition to take place without its founder, Albert Torres. Albert passed away in May of 2017. 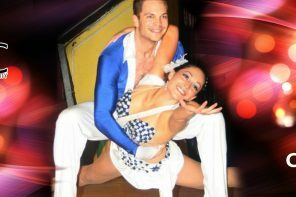 Dena Burroughs wrote a touching tribute to Mr. Torres in her post, “In Memory of Albert Torres – Salsa Ambassador to the World“. Interested in past results from the WLDC? See the links below.